You will love the wooded wanderings surrounding our two and three bedroom apartments for rent in central Ann Arbor. 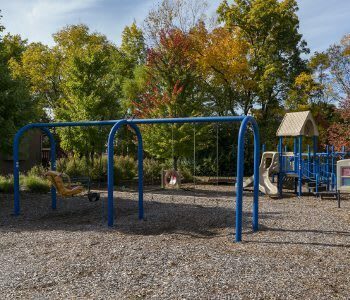 Our affordable and enticing community is just minutes from the University of Michigan and all that downtown has to offer, from shopping local to restaurants and cafes to meet friends and co-workers. Catch a game at the stadium, only 7 minutes from your door. Stock up on your favorites at Trader Joe’s or take a day of shopping in Arbor Hills. 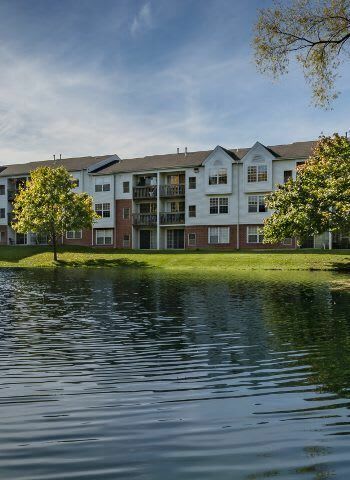 Whatever you need in Ann Arbor, your new home at The Ponds at Georgetown places you right in the middle of it all. Don’t wait you’ve already found home. Call or stop by The Ponds at Georgetown to see our amenities in person. 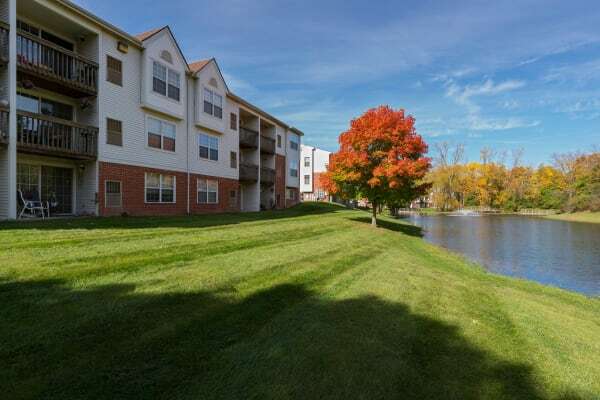 Schedule your tour of our two and three bedroom apartments for rent in Ann Arbor, MI today. Just north of Buhr Park, the best of Ann Arbor, MI, is right at your fingertips. Plus, with easy access to I-94 and 23, wherever you want to go is nearby. 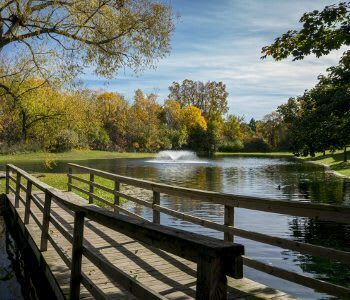 Whether hiking in Pinckney Recreation Area or a day of fishing at one of the lakes is your idea of leisure, The Ponds at Georgetown makes adventures and coming home equally enjoyable.